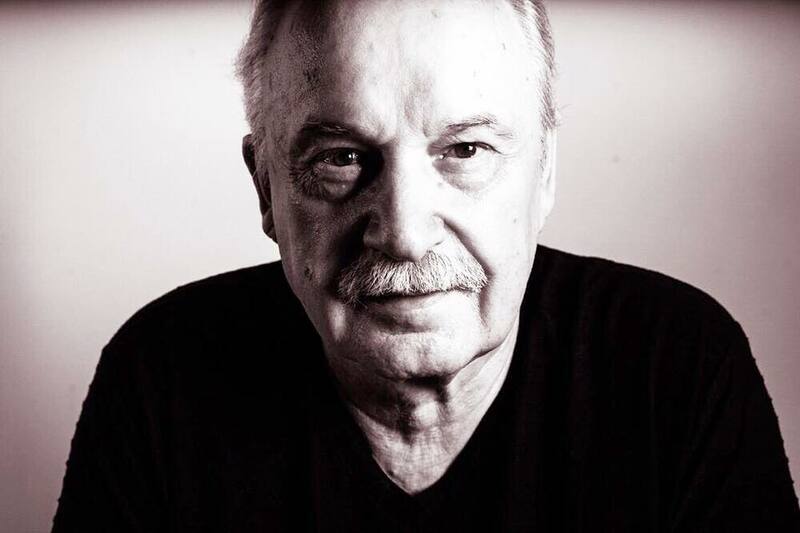 Giorgio Moroder has a new record label, a new single and a new singer in tow in UK dance diva Karen Harding. He also has a new music video to boot. The iconic producer burst back onto the scene in late 2015 via ‘Deja Vu’, his first album in 23 years. It featured his US dance chart number ones ‘Right Here, Right Now’ (with Kylie Minogue) and the title track (with Sia). No doubt buoyed by the album’s success and renewed interest in his production work, he’s back. Ditching RCA (Sony), he’s signed with Casablanca (Universal) for the new release and has roped in the vocal services of Karen, who hit the big time in her homeland with her top ten smash ‘Say Something’. The brilliant thing is that the change in label hasn’t changed Giorgio’s output; he’s still delivering his incredibly likeable beats and interesting chord structures, all helmed by Karen’s seriously sassy diva vocals. One of our first favourites of 2017.